My Gallery contains over 4,000 photos in about 170 albums and subalbums. 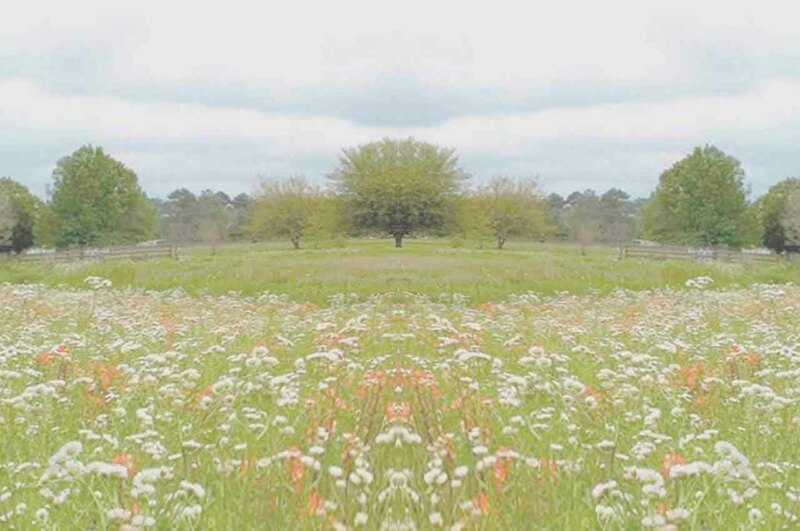 The shots are predominantly comprised of scenes in and around Beaumont and many places throughout Southeast Texas. Though all are inspired by my interest in photography, such as insects and flowers and such, most are a bit more sentimental in purpose. Some are for historical purposes such as historical buildings and homes and a look at yester-year at the community of South Park where I grew up. Some are for documentary purposes such documentation of our three-year intense fight in an effort to prevent Beaumont Independent School District from demolishing our beloved historical South Park High School - which, sadly, we lost. There's also photographic documentation of devastation from Hurricane Rita, Hurricane Humberto, and Hurricane Ike. Many others are just to freeze a moment in time of scenes at places such as Smith's Point, the bird sanctuary in Chambers County, Bolivar Peninsula in Galveston County, Dam B and Jasper in Jasper County, Hodges Gardens and Lake Charles in Louisiana, Tyrrell Park and Public Gardens in Beaumont, and many other places. Please take a few minutes, browse around, and if you feel so inclined, drop me a note with any comments or thoughts or maybe even a triggered memory. Unfortunately, due to spamming problems, I've had to disble leaving comments directly. So, email me directly at lumoto@aol.com, or click on any of the links in every album back to My Personal Pages where you will find a "Contact Me" link at the bottom of each page. Hope you enjoy!